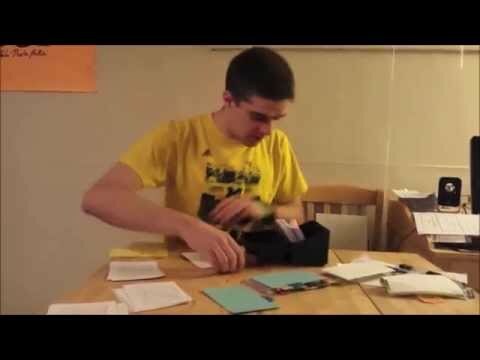 Noah talks about the skills necessary for becoming fast at solving the 3x3 blindfolded. 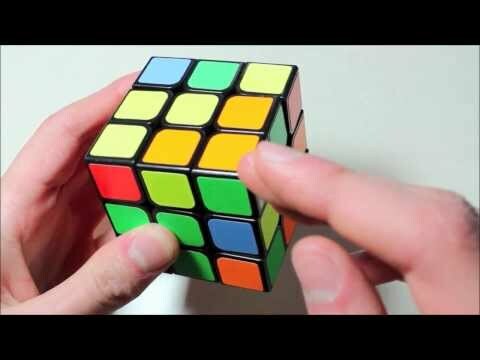 PLAYLIST FOR THIS SERIES: http://www.youtube.com/playlist?list=PLJ1BFt1hZm2pzkDBx-KvOVnuOpX9zOfNN CONTENTS: 0:12 - Introduction 0:40 - What is 3BLD? 1:18 - Method Progression 4:49 - Memo Method 7:00 - Execution Techniques 11:27 - Memo Techniques 14:58 - Turning Speed 16:30 - Think Ahead 17:43 - Practicing Effectively Tutorial Links: Noah's M2/OP Tutorial: http://www.youtube.com/watch?v=cRaf-dvamTE Zane's OP/OP Tutorial: https://www.youtube.com/watch?v=idRv29MhQ74 Noah's Memo Tutorials: https://www.youtube.com/watch?v=3JNpJaRccRE http://www.youtube.com/watch?v=wAbY66g-oNU Zane's Memo Tutorial: https://www.youtube.com/watch?v=CfSaim3I7ug Zane's M2 Tutorial: http://www.youtube.com/watch?v=PUSzQ4LBWiw Zane's Turbo Tutorial: http://www.youtube.com/watch?v=O7MVkTkjto4&list=PL0AF87E19A748D04E Noah's Channel: http://www.youtube.com/NoahCubes Check out our website: http://www.cubingworld.com/ And our Facebook page: https://www.facebook.com/CubingWorld And don't forget to subscribe! 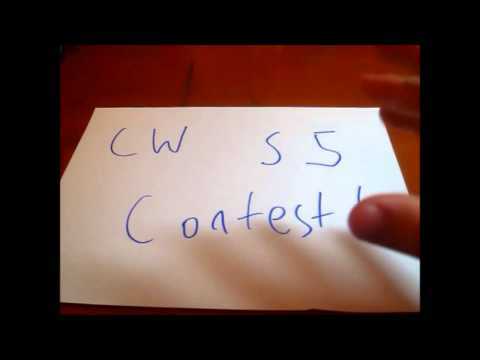 Cubing World Season 5 Contest!